Business leaders know that success in today’s world depends on a strong organizational culture. At the same time, culture as a concept can feel more like a mystery. Executives tend to manage it according to intuition instead of defining it and approaching it like a science. Culture is the way that a team’s policies and processes affect the attitudes, motivations, and interactions of the people working there. This means that by leading in positive and motivating ways, leaders can build a team culture that helps individuals achieve more. Proper motivation to work drives productivity and performance, no matter what business you’re in or what you’re doing. Team culture provides that motivation, and, for better or worse, shapes how individuals on the team perform. Direct motivation connects people to the work in some way, which improves performance. These motives are when you’re motivated by the work, value its impact, and it gives back to you in some way. Whether it’s through a sense of play, purpose, or because of the potential for more, direct motivation fuels engagement. 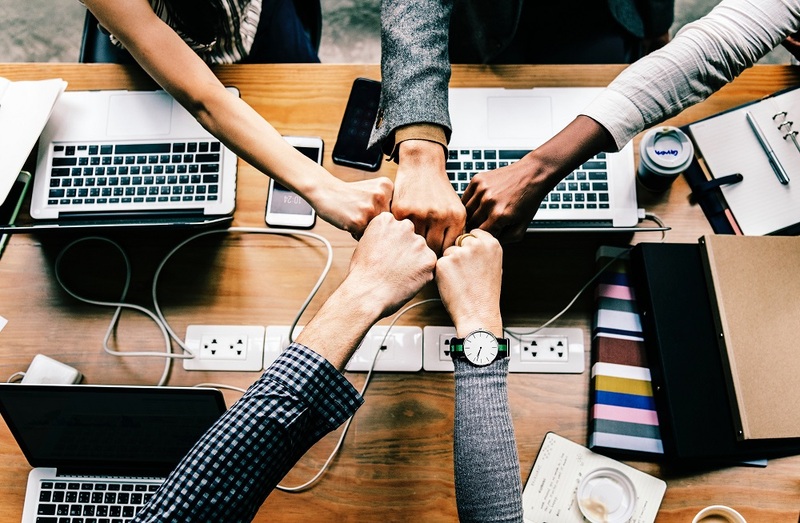 Good team cultures work to maximize positive motivation and minimize negative motivation and see a difference in performance, revenue, and client satisfaction. There’s no one part of a team’s culture that can single-handedly change individual motivations. All organizations have a lot of moving parts that make up their processes, and how these things fit together can affect everyone involved. Think about these elements of your team culture while you’re brainstorming how to make changes for the better. How roles are designed. Does everyone get to test new ideas? Do they have the free time they need to brainstorm new ideas, whether for products, services, internal processes, or client interactions? The organization’s identity, down to its mission, behavioral code, and purpose of their work. Whether or not there are opportunities for advancement—and whether those opportunities create unhealthy competition rather than stressing the importance of teamwork in the workplace. When looking at building teamwork in your workplace culture, look at all of your processes together and really think about how they’re affecting individuals on the team. Think about how you can explain the work you’re doing beyond “The boss said so” and think about how you’re helping others. Consider how the roles on your team are designed: Does everyone get a chance to experiment and learn? Does everyone get to see the impact of their work? Where would everyone like to be in the future, whether it’s next week or next year? Culture isn’t easy to build, but it gives you advantages over other teams if you do it well. Danny White is a former quarterback for the Dallas Cowboys, so he knows a thing or two about teamwork. He’s also one of the top athlete speakers in football and wants to share his secrets for success with your team. His years of experience on and off the field make him an inspiring and charismatic speaker for your events. Danny White offers speeches, team and football consulting sessions, and senior leader mentoring for anyone who wants to transform their team. Contact him today to book your speaking engagement, appearance, or other event.